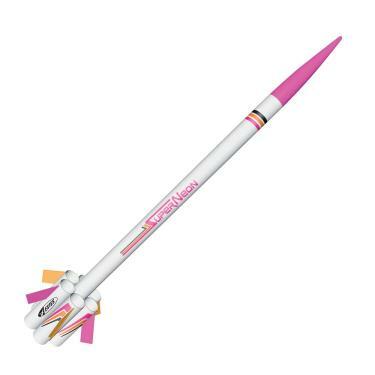 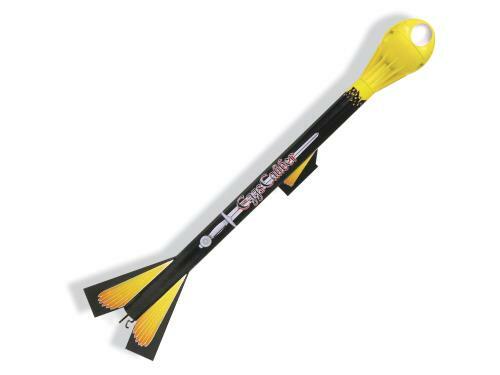 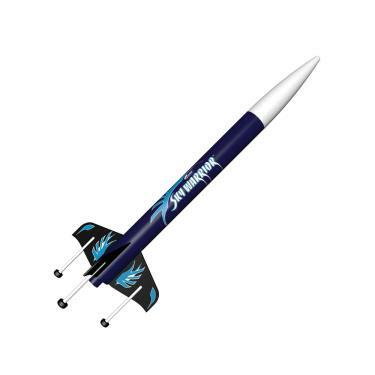 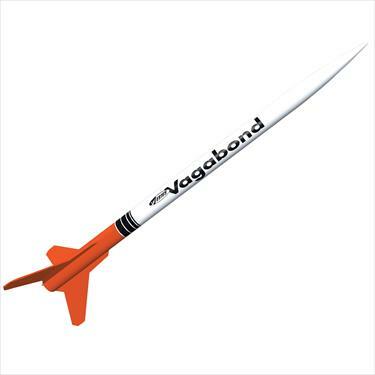 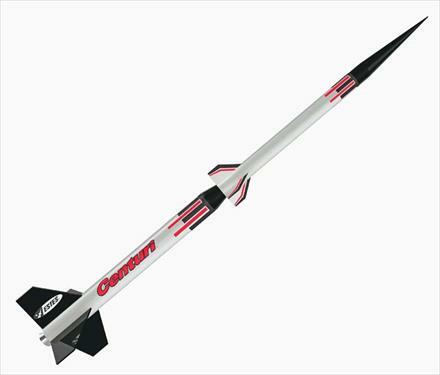 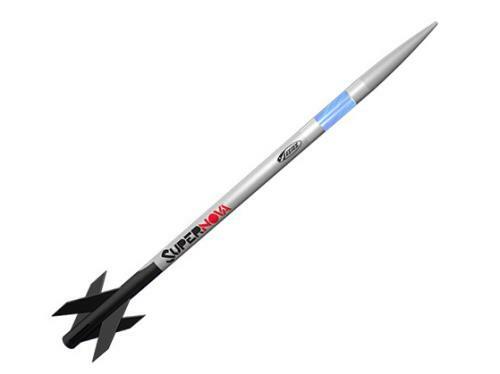 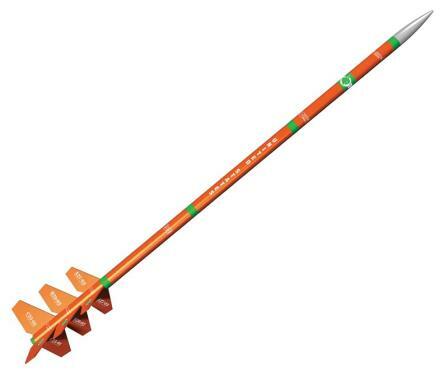 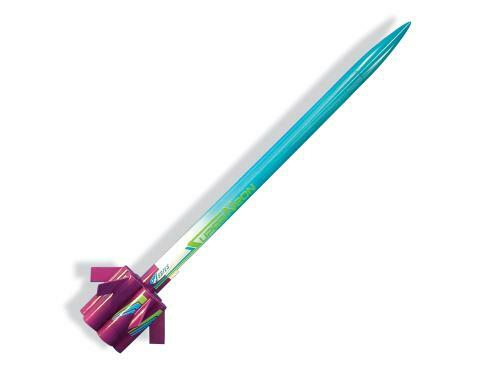 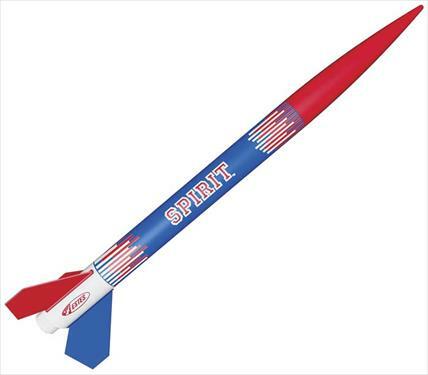 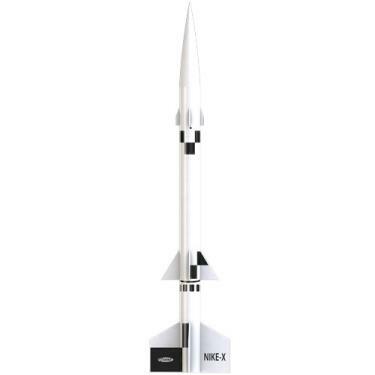 Skill Level 2 Kits: First tier of more advanced kits that require beginner skills in model rocket construction, finishing and painting. 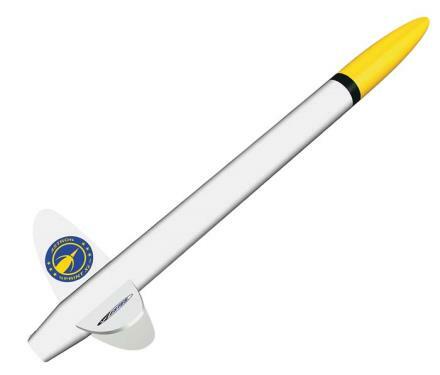 Features laser cut wood fins, plastic or balsa nose cones, self-stick or waterslide decals, unfinished body tubes and step-by-step instructions. 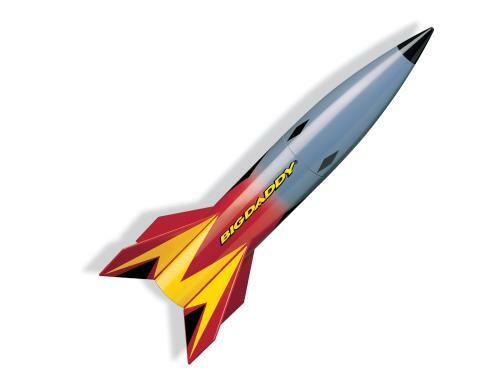 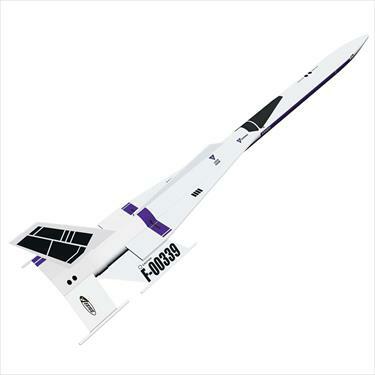 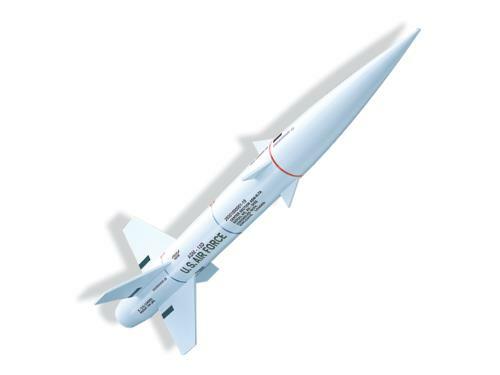 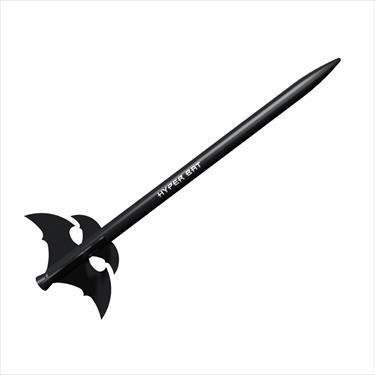 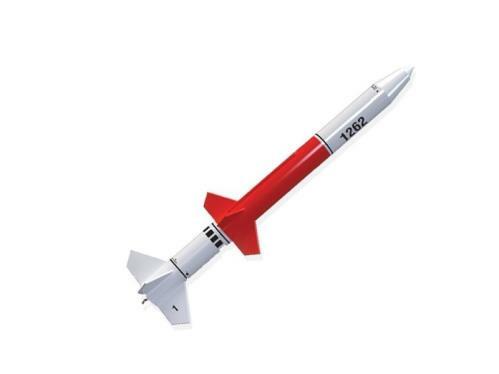 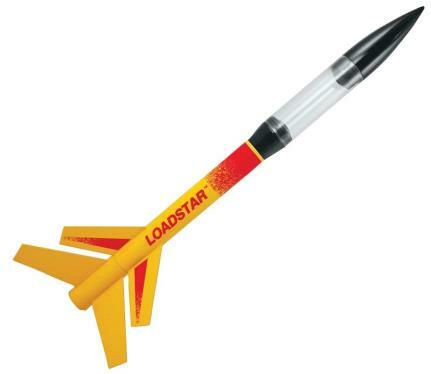 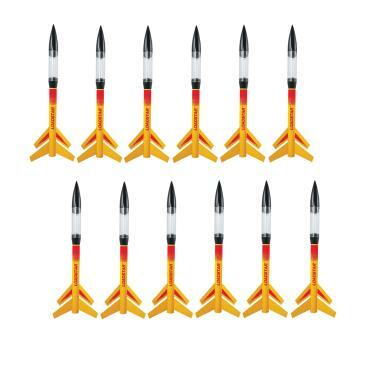 These are unique designs that include multi-stages, payloads and scale models.